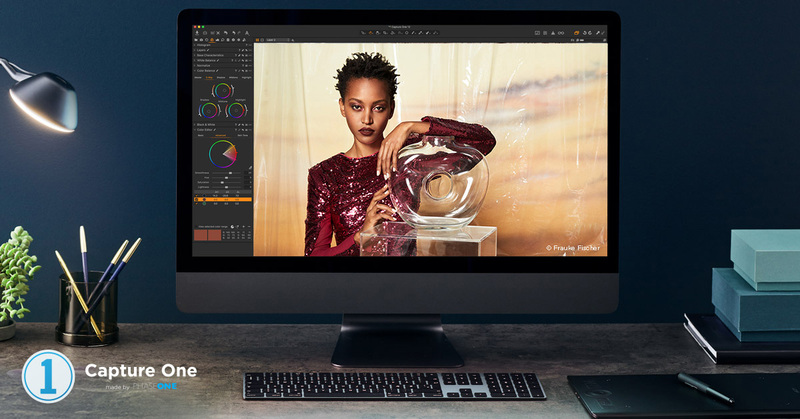 Phase One has introduced the first service release for Capture One Pro 12. In addition to a number bug fixes and stability improvements, 12.0.1 adds support for the new Canon RF 50mm F1.2L lens. All of the fixes are listed in the support notes that accompany the download. You can download Capture One Pro 12.0.1 from the Phase One website.